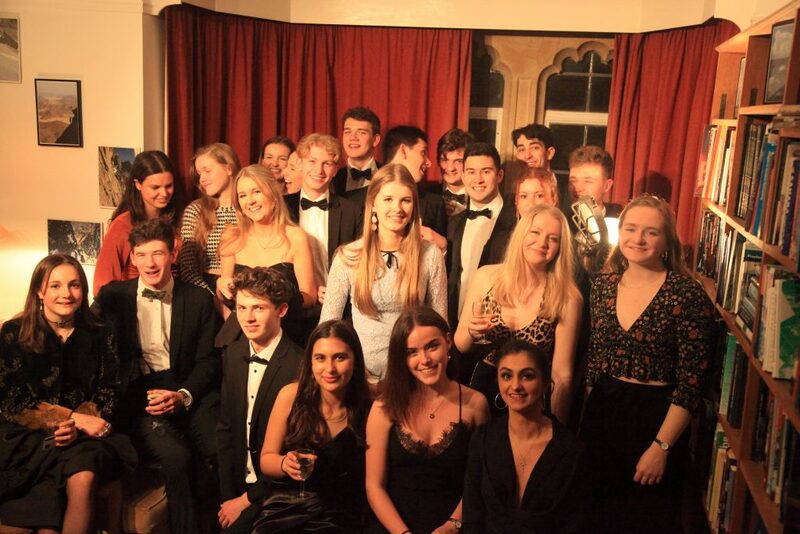 When you are not at Oxford, and you do not have an ‘in the know’ friend or relative to advise you, it is very difficult to distinguish between all the Oxford colleges. Many people choose their college based on appearance, size, location, facilities or reputation. This site, which was originally set up by our students who had been through the application process, is designed to help you with this task and show you why Keble is a great college at which to live and study Geography. The best way to find out about Keble is to visit. If you have missed Open Days (usually in June and September) you can come and visit Keble any time, although during term time is best as this is when all the students are around and you can develop a better feel for the place. We hope you like the look of Keble and encourage you to get in touch if you have any further questions. You can do this by emailing our tutors, or joining our Keble Facebook Group. Alternatively have a look at the reasons we suggest you should apply to Keble and check our FAQs page. This site now links to the Keble Geographer Blog: frequent posts, news and information relating to geography within and beyond the College walls. You are invited to comment on posts directly, and please feel free to contribute your own ideas, share a photograph or write a post.